No question that tablet sales have slowed. 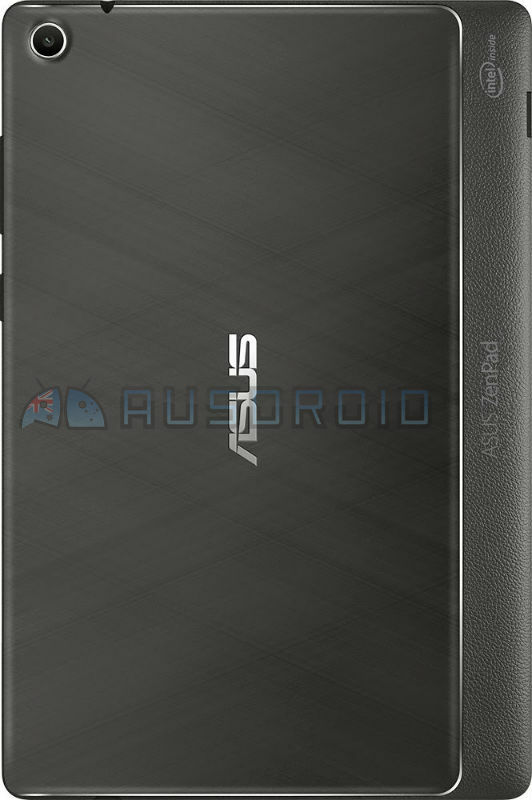 That hasn’t stopped Asus though from refocusing their tablet line-up and creating a tablet refresh. In typical Asus fashion, the upcoming show, Computex 2015 means a big splash of new products. We are seeing today the first “real” leak of at least one model in their new ZenPad line-up. 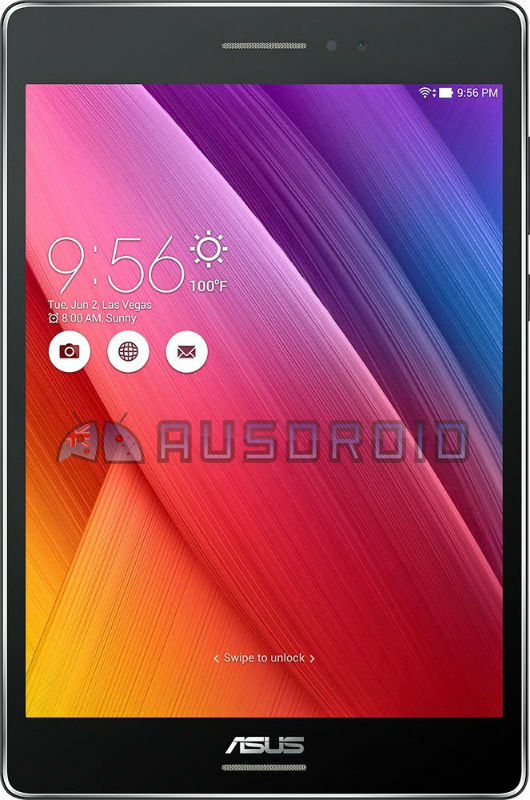 We believe these images are from the ZenPad 8 and or ZenPad 7 series. Our best guess is that this either the Z370C (7-inch model) or the Z380C model (8-inch model). This design is what we’ve already seen from the FCC filing, especially with the rear of the tablet. A few things we like? There appears to be front facing speakers, the tablet is using a 4:3 ration ala iPad, and there appears to be a microSD slot for storage expandability, although this could be a slot for a SIM card. The Intel logo confirms that the ZenPad 7, 8 and 10 should all be using the latest Intel Atom processors. We also believe that some of the new tablets will have Snapdragon processors. So if you’re familiar with the MeMO Pad tablets from previous years, consider this the rebranding and rebuilding of those Android tablet offerings. In fact, Asus is doing away with their previous naming schemes including: MeMO Pad, Transformer Pad, FonePad, and VivoPad. We agree that making them simply ZenPads is a smart move on their part.